Of course a final, very-not-underrated advantage to these proving grounds is the complete freedom they give you to test out pentest technologies without fear of collateral damage to the business or other users. Even open, third-party bug bounties can have complex terms of engagement sufficient to make the use of potential tools a risky proposition. Locally-hosted desktop apps and sandboxed web applications don’t provide any sensitive data or business processes to compromise (or be sued over). 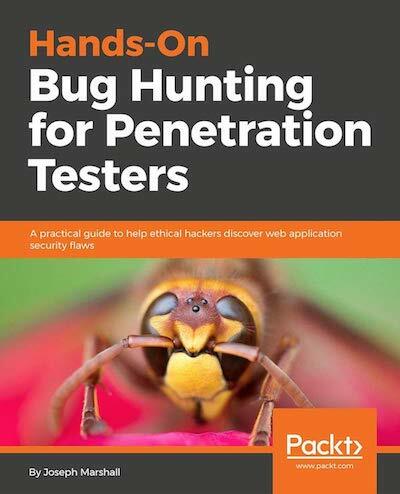 Here are a few of the most helpful tools and trainings grounds that you can use to build up your bug hunting skills. This is by no means an exhaustive list, but provides a good mix of different types of web technologies, for both locally and remotely hosted options. Now the next time you want to try the new automated hotness, you have a stable of unsuspecting crash test dummies to unleash it on.